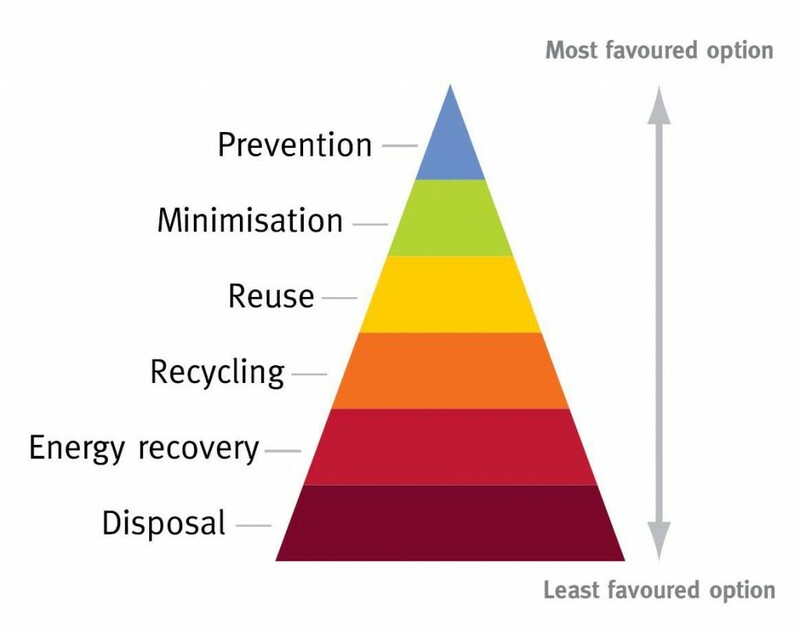 Waste elimination/prevention is the ideal – do not generate waste. Everyone can play a role in waste reduction. In order to reduce our waste we will be putting up waste reduction ideas here and on our Facebook page each month and we are looking for your ideas also. Recently Sue Kent, put Woodies DIY and The Model Railway Club in contact with each other about waste aero board that Woodies sent to landfill. The Model Railway Club was delighted to reuse the aero board for their models. This is a great example of waste minimisation and waste reuse. Food waste is a real problem and it is costing Irish householders €700 each year. See the link Luscious Leftovers for recipes for leftovers and start reducing your food waste! In this link Greener Cleaning, there are some great ideas on minimising the environmental waste from cleaning products. If anyone has ideas/examples on this topic email them to us info@wexfordtidytowns.com and we will post them here or post them on our Facebook page, so we can all make small changes to help create a better future.